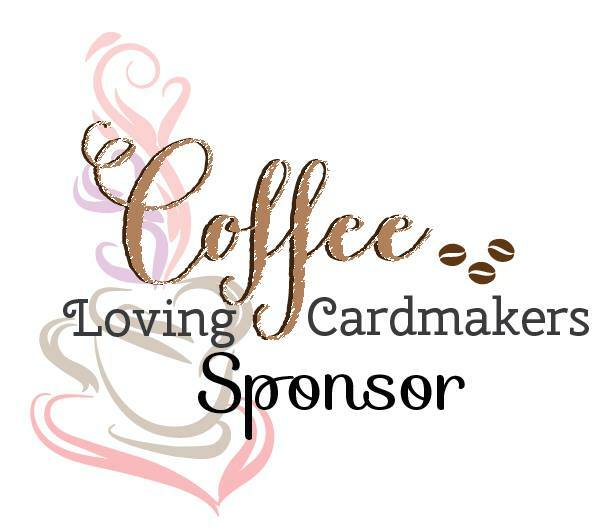 Such an easy card to make. I first stamped the sentiment then used the die, for a little dimension I used some foam adhesives squares on the ornament. I know the paper I used is a little untraditional but hey why not... right? 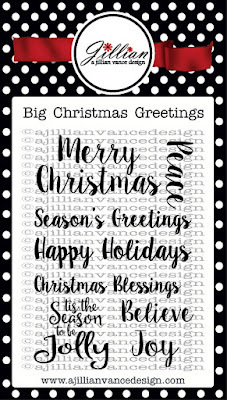 Another Christmas card made and many to go. This is absolutely gorgeous!! 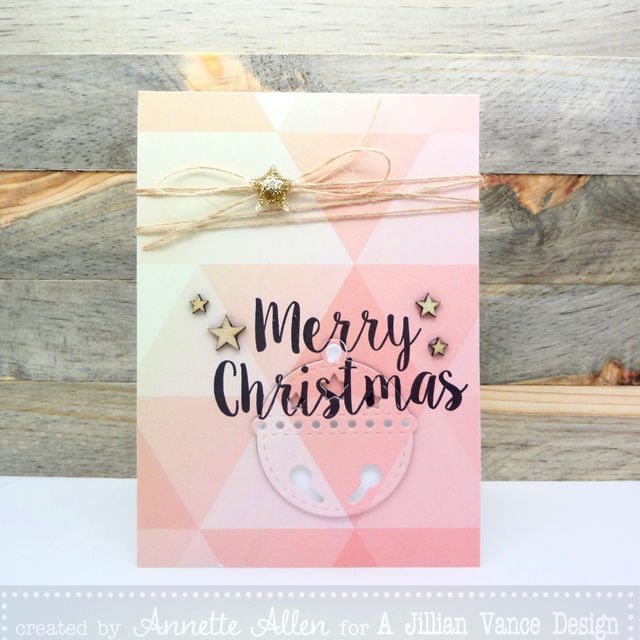 Love the gradient of soft pink background paper and the ornament is perfectly placed!! 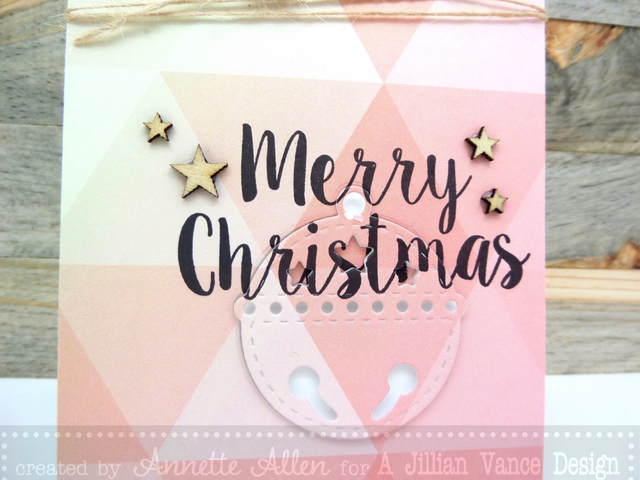 Brilliant work, Annette! Cool card! I love the non-traditional colors! This is beautiful Annette! 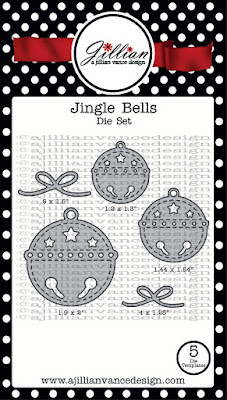 Love the big jingle bell and the non traditional pink!! This is so pretty Annette!!!!!! Such a lovely holiday card! I LOVE the non traditional colors!